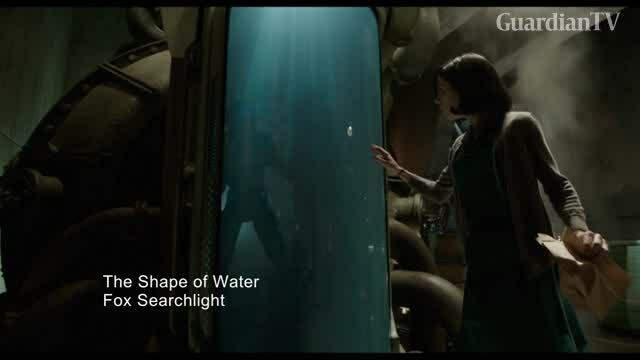 “The Shape of Water,” a dazzling sci-fi romance by Mexican director Guillermo Del Toro, won the coveted Golden Lion at the Venice film festival on Saturday. 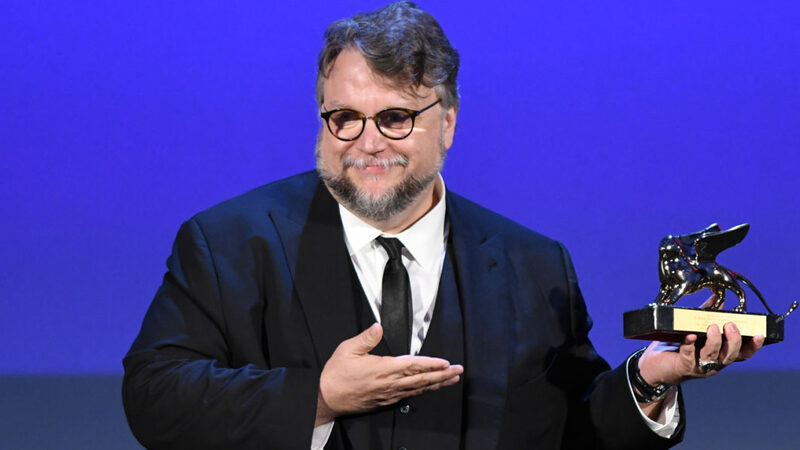 “If you remain pure and stay with your faith, with what you believe in — in my case, monsters — you can do anything,” Del Toro told the festival, the world’s oldest, as he dedicated the award to young Latin American directors. The quirky, other-worldly tale set in the Cold War era sees a cleaner (Britain’s Sally Hawkins) in a high-security government laboratory stumble across a classified experiment that leads to an unlikely — and rather slimy — love affair. Del Toro, the director behind such Gothic horrors as “The Devil’s Backbone” (2001) and “Pan’s Labyrinth” (2006), had described the flick as “an antidote to cynicism” and enchanted reviewers hailed it as his greatest work yet. "I'm 52 years old, I weigh over 110 kilograms (242 pounds) and I've done more than 10 movies," he said as he held up his Lion. Even so, he said, this had not stopped him from "doing something different". "As a Mexican, I dedicate this award to all those Mexicans and Latin American directors dreaming of doing something as a parable, who are told it can't be done. It can be done." "I believe in life, in love and in cinema," he added. The Silver Lion for best director went to France's Xavier Legrand for "Custody", a powerful divorce tale in which a child is held hostage to the escalating conflict between his parents.